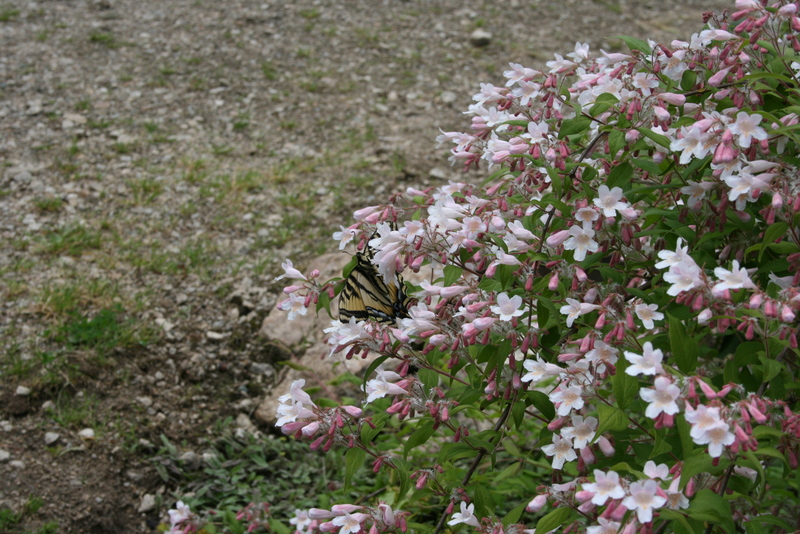 One of the great joys of gardening is the sound and movement of pollinators. Another joy is realizing which plants attract them. Over the years I have compiled lists of plants that attract honey bees, wild bees, butterflies, beetles, and more. 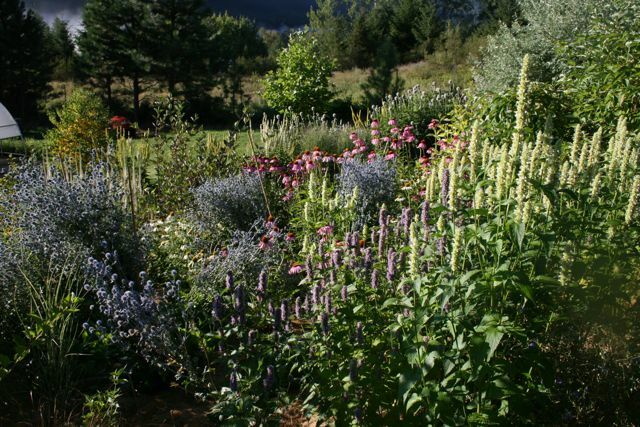 The plant lists are theme based – bee gardens, herb gardens, tea gardens, dyers gardens, and ornamental gardens by season. They are here for your reference. 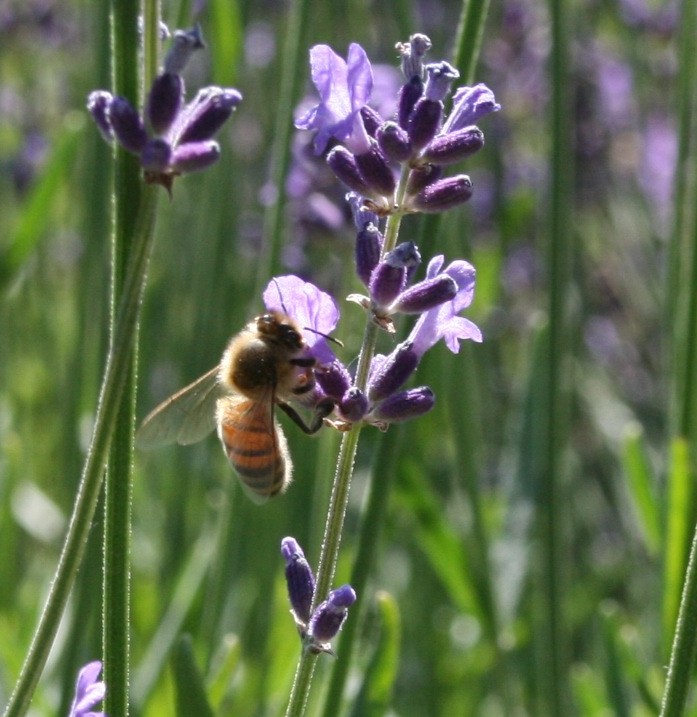 There has been much written about the effects that monocultures, herbicides and pesticides have on honeybees, but the threats therein also exist for native pollinators. 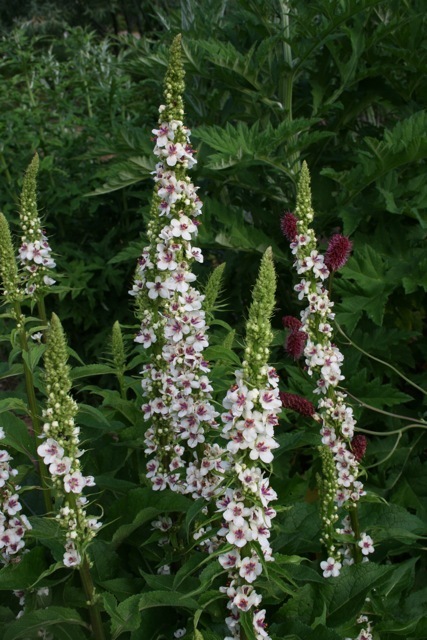 When you are planning your gardens, both ornamental and edible, consider including plants with bright blossoms that can serve to attract and feed all pollinators. 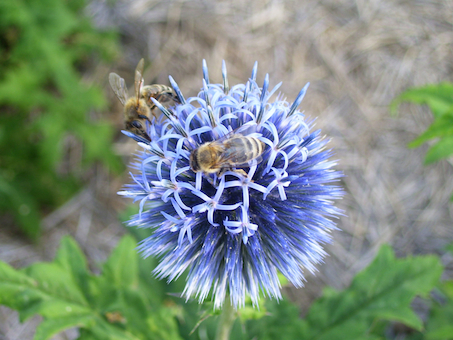 Without pollinators our gardens would be barren wastelands, bereft of beauty and food.